Exciting news! The Prolific Writer podcast has been picked up by Project Entertainment Network. Nothing has changed with the show, only that, we'll be hosted by PEN. Check out their great lineup of shows, it'a great group of people and podcasts. 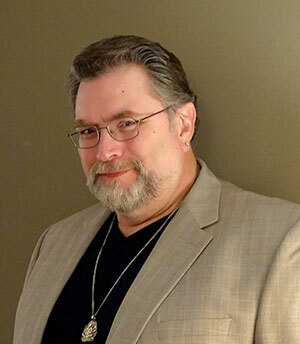 In this episode I interview New York Times bestselling author Jonathan Maberry. Find Jonathan at www.jonathanmaberry.com.